I felt all nice and festive for fall today! Plaid always makes me super happy, so I was overjoyed to be breaking all the button ups out again. 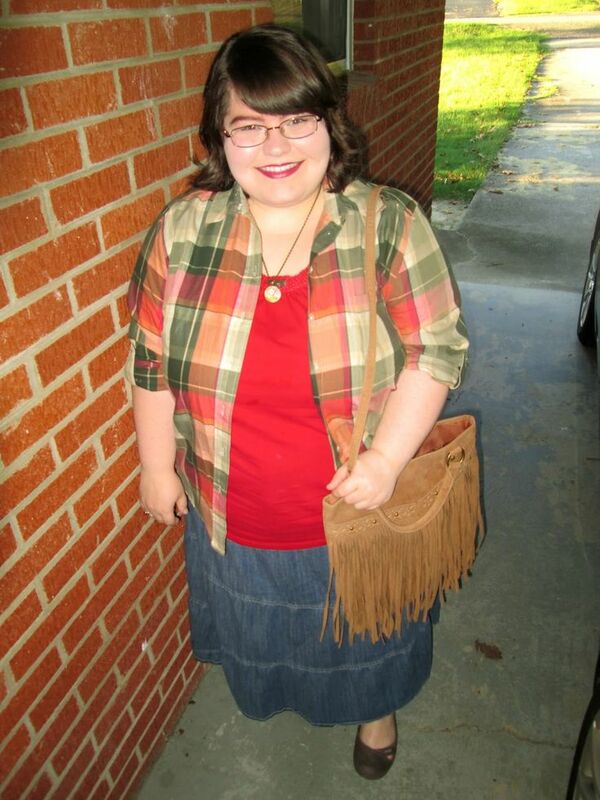 I feel like anything that's fringe really adds a nice touch to complete a fall outfit. Especially brown fringe. It adds more of that earthy vibe to your look. Let's talk about this amazing necklace for a bit. 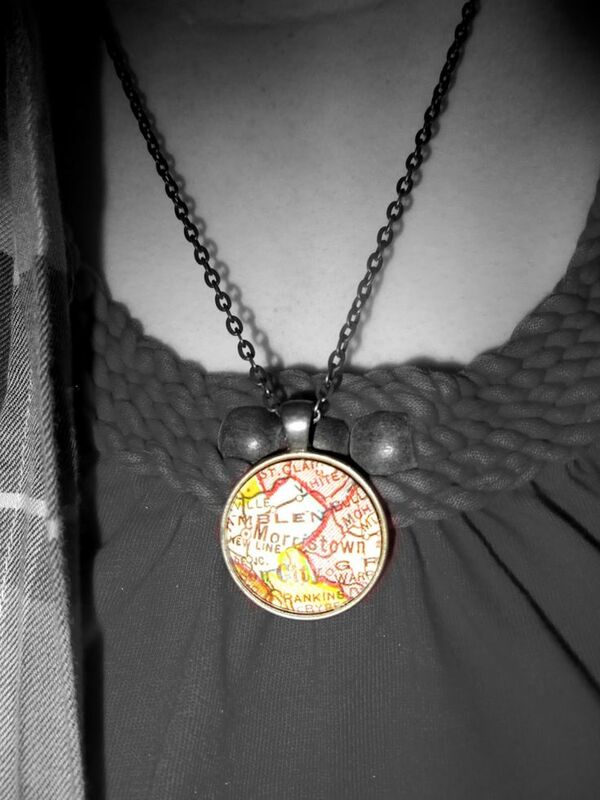 It holds a special place in my heart because I got it when I visited Morristown with my family. It was an amazing little place and I want to go back so badly! It's become a little tradition that I have with myself to purchase a necklace in each place that I visit. It was such a nice memory. Do you guys have all of your plaid out? 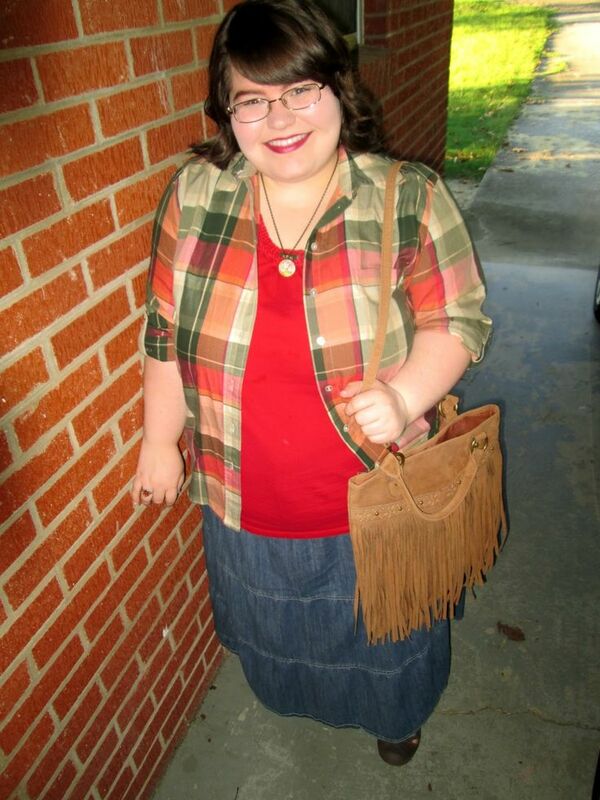 I just love love love plaid! Great outfit!